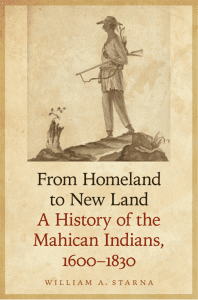 This history of the Mahicans begins with the appearance of Europeans on the Hudson River in 1609 and ends with the removal of these Native peoples to Wisconsin in the 1830s. 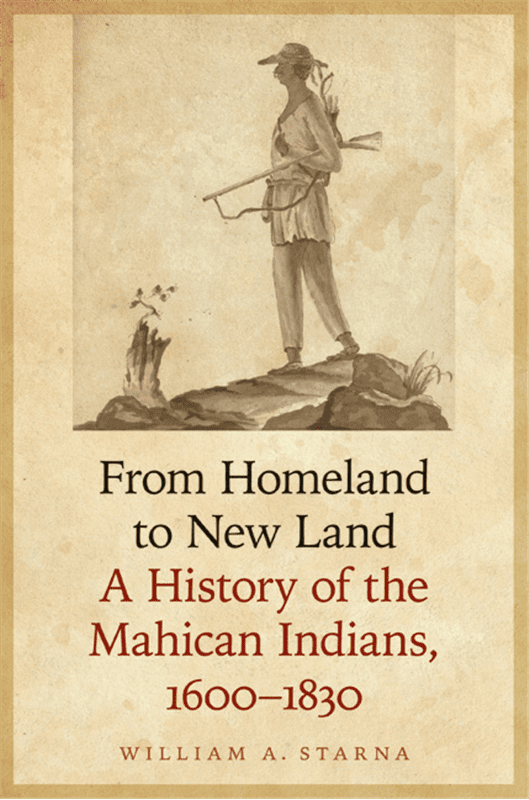 Marshaling the methods of history, ethnology, and archaeology, William A. Starna describes as comprehensively as the sources allow the Mahicans while in their Hudson and Housatonic Valley homeland; after their consolidation at the praying town of Stockbridge, Massachusetts; and following their move to Oneida country in central New York at the end of the Revolution and their migration west. 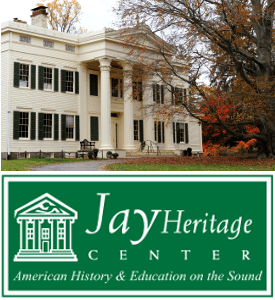 The emphasis throughout this book is on describing and placing into historical context Mahican relations with surrounding Native groups: the Munsees of the lower Hudson; eastern Iroquoians; and the St. Lawrence and New England Algonquians. Starna also examines the Mahicans’ interactions with Dutch, English, and French interlopers. The first and most transformative of these encounters was with the Dutch and the trade in furs, which ushered in culture change and the loss of Mahican lands. The Dutch presence, along with the new economy, worked to unsettle political alliances in the region that, while leading to new alignments, often engendered rivalries and war. The result is an examination of the historical record that may become the definitive work on the Mahican people from the colonial period to the Removal Era. An important work by a fine scholar.